Stamps of the Nineteenth Century 1840-1899 World Wide. 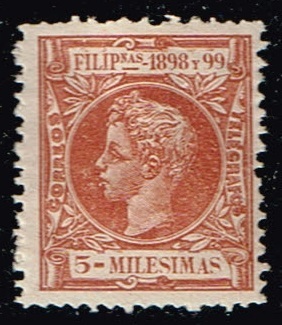 1890-96 Philippines stamps , King Alfonso XIII ,scott numbers P5, Newspaper stamp, 144,146,149.regular stamps. 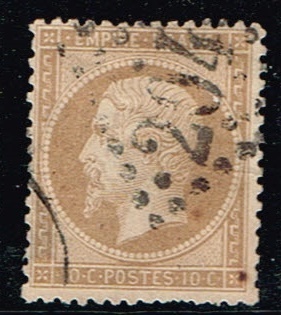 1898 Philippines stamp King Alfonso XIII , scott number 196. 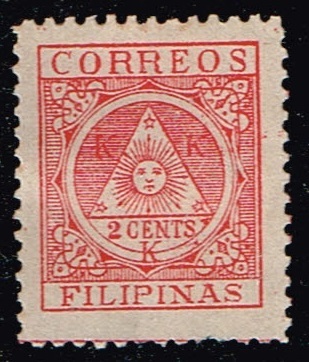 1898-99 Philippines stamp Postage issue, scott number Y2, Coat of Arms. 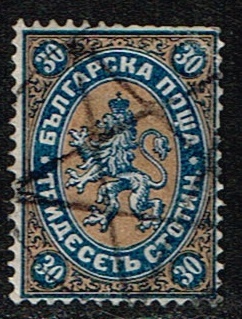 1881 Bulgaria stamp ,Lion of Bulgaria . scott number 11. 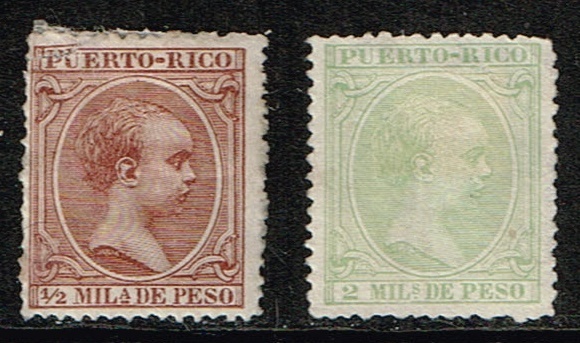 1890 Puerto Rico stamps , King Alfonso XIII , scott numbers 77,86. 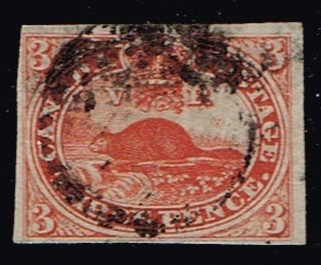 1852 Canada ,three Pence Beaver. scott number 4. 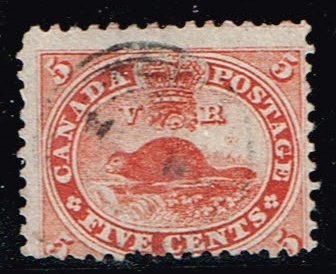 1859 Canada ,five cent beaver, scott number 15. 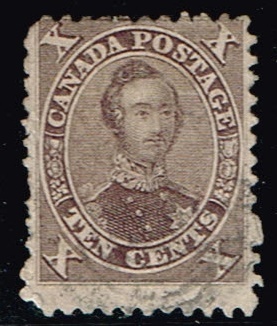 1859 Canada , Prince Albert 10 cent. scott number 17b. 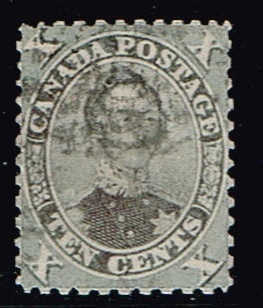 1859 Canada , Queen Victoria 12.5 cents scott number 18. 1859 Canada, Prince Albert , 10 cent ,scott number 17a violet its faded. 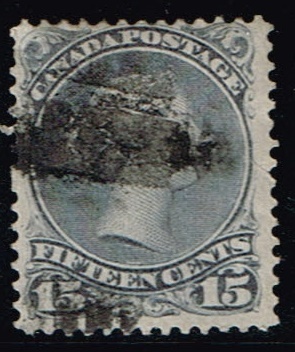 1868 Canada Large Queen Victoria stamp. Unitrade number 25i. orange red. 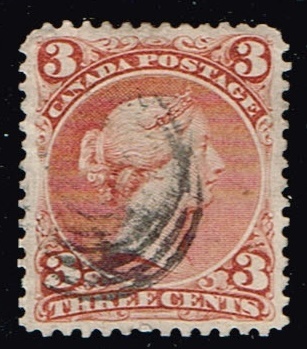 1868 Canada Large Queen Victoria stamp. scott number 27 dark brown. 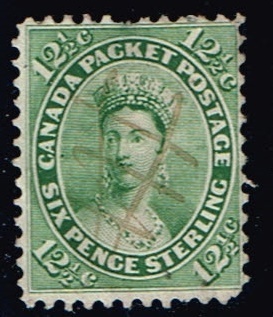 1874 Canada Large Queen Victoria stamp. 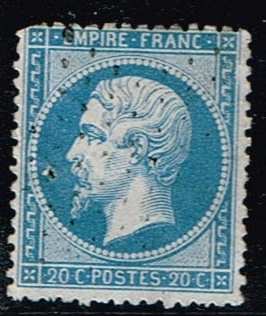 scott number 29 grey violet. 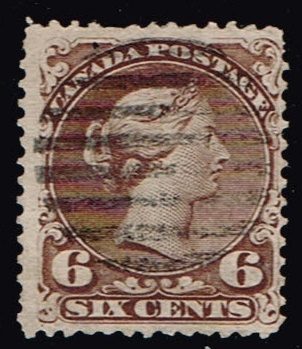 1898 Dec. 7, Canada Imperial Penny Postage stamp. 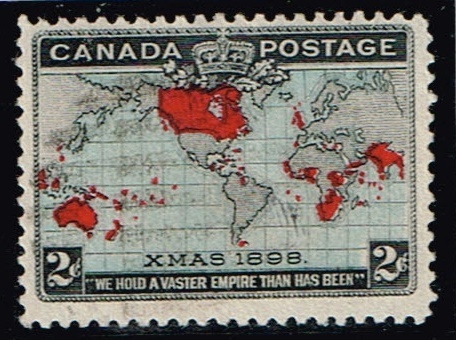 Map of British Empire on Mercator Projection.The Worlds First Christmas Stamp. scott number 85. 1898 Dec. 7, Canada Imperial Penny Postage stamp. 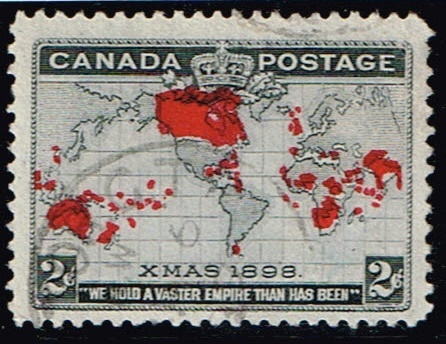 Map of British Empire on Mercator Projection.The World First Christmas Stamp. scott number 86. with more color. 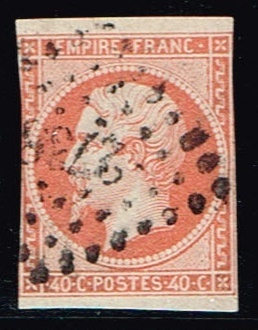 there were several color variant of this stamp. 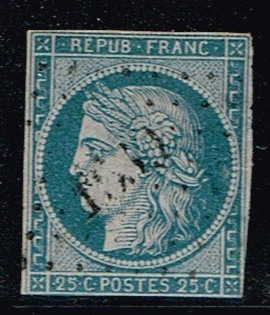 1849 France ,Ceres stamp. scott number 6. 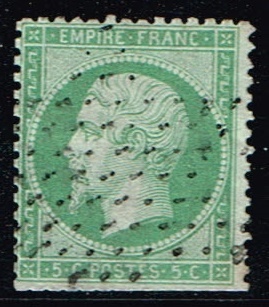 1853 France ,Emperor Napoleon III. scott number 18. 1862 France , Emperor Napoleon III. scott number ,23. 1862 France , Emperor Napoleon III. scott number ,25. 1862 France , Emperor Napoleon III. scott number ,26.